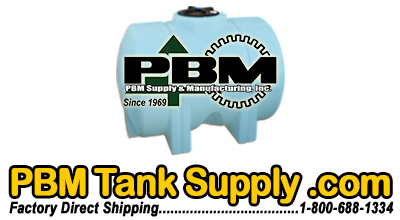 We can have your tank wrapped with a protective plastic to prevent scuffs and road dust from accumulating on it during shipping. 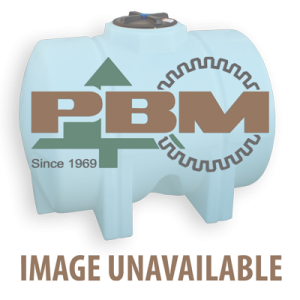 Protective wrapping for tanks from 1001 to 2500 gallons. Protective covering will protect tank from normal shipping damage such as scratches and marks. Protective wrapping for tanks from 2501 to 5000 gallons. Protective covering will protect tank from normal shipping damage such as scratches and marks.